IDeeJazz connects people – so the legendary Crimean Tatar, guitar virtuoso Enver Izmaylov is visiting the festival. 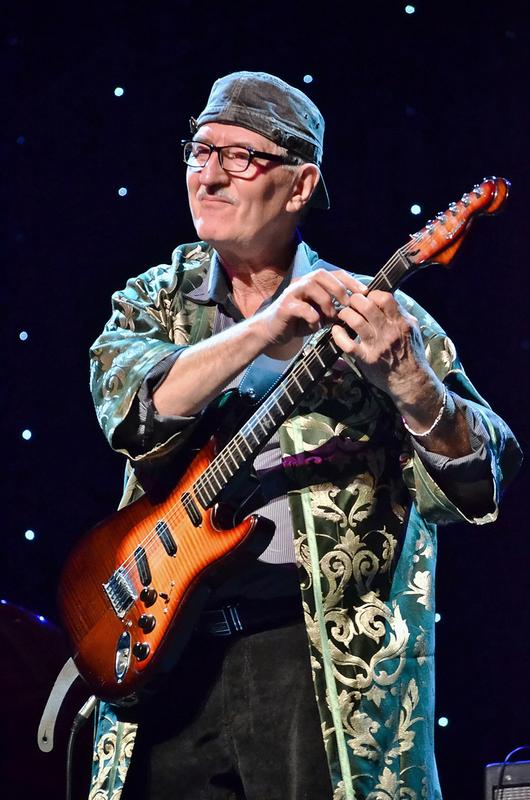 His unique playing technique and stage charm has been insurmountable for decades. Enver will arrive to Tartu directly from the Crimean Peninsula to delight the public of the third day of IdeeJazz, who will be gathering at the Tubin hall at Eller Muisc College. 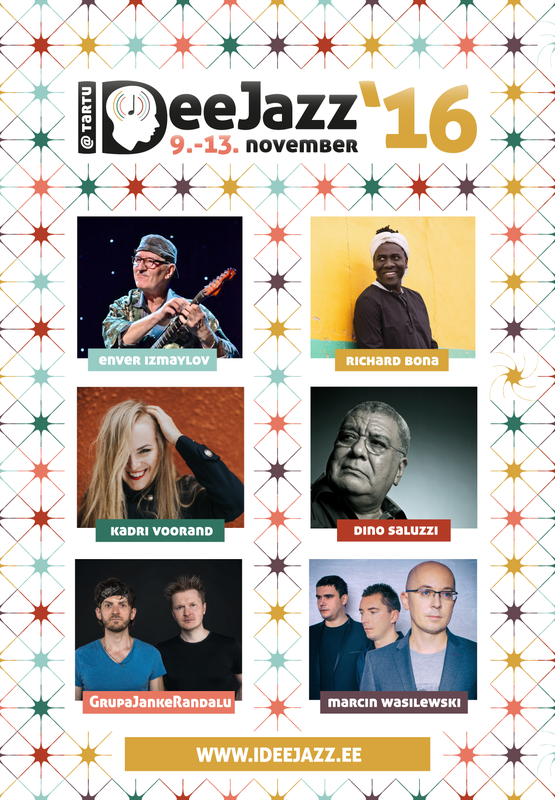 The festival’s program will be ended at the same spot by a living legend of Argentine music, who is visiting Estonia for the first time, the almost mythical musician, 81-year-old Dino Saluzzi. Enver Izmaylov is a 61-year-old Crimean Tatar guitar virtuoso, who reached the Estonian jazz consciousness in the 80’s. The tasteful eye and ear of Anne Erm spotted him at Soviet jazz festivals and it was logical to invite the man to Jazzkaar to show a guitar playing technique, that he came to on his own, in which both hands tap on the neck of the guitar. Since then, Enver has been a frequent visitor of Estonia and has willingly given concerts at large and small venues. The performer’s warmth and passion never leaves the audience indifferent: „the guitar circus“ and „background sounds of the audio drama“ even grip those who are not familiarized with jazz. A real treat for musical gourmets are the jazz songs that are interlaced with roots music – the artist was born and raised in the Fergana valley, from there comes the Uzkeb or wider Central Asian influence, the Tatar music of course, but the Black Sea side has also given it’s contribution. The exciting keys and peculiar rhythms embedded with extremely skilled finger movements make him a true world musician. On his worldwide travels he has ran across the same stages as Tommy Emanuel, as well as Bobby McFerrin, to name some first magnitude stars, but of course he has collaborated with other exciting artists.